Maddur vada is a savoury fritter named after the place near Mysore in the state of Karnataka (South India). These are crispy snacks and goes well with tea and can also be served as anytime snacks. Here in this recipe I made vadas from rice flour, semolina which are mixed with sliced onion, grated cabbage, curry leaves, asafoetida. I have retained the ingredients of traditional recipe but baked them as a healthy option instead of deep fried. Combine all the ingredients in a bowl and mix to form crumbs. To this add water and make soft stiff dough and let it rest for 5-10 minutes. Pre-heat the oven at 170-deg C, line the baking tray with the baking sheet/parchment paper and set aside. Divide the dough to equal portions of small lemon sized. Press the in the centre of the palm into 2-3”diameter circles. Place them on the baking sheet and bake for 20-25 minutes flipping halfway. Vadas can be personalised by adding grated coconut/carrots. Plain flour can also be used along with rice and semolina. Asafoetida is a herb in powder form which adds flavor to dishes. Baking time may vary based on the type of Oven. Bake them until the sides are golden color. Posted on August 18, 2014, in Indian, Starters and tagged Bakes South indian vada, Chitras healthy kitchen, drchdietfood, Healthy Maddur vada recipe, south indian snacks recipe. Bookmark the permalink. 47 Comments. Asafoetida? I don’t know what’s that 😦 it looks interesting to taste!! oh, the person before me asked the same question, haha I’m sorry ! I had been to maddur once, for a wedding but didn’t have this vada 😦 baked version is so welcoming 🙂 I should prepare this soon!!! This vada was my dad’s favourite, usually do fried version just tried baking this time and I was happy with the outcome….thanx to you all and dad….. I have never heard of these but I want to try them. They look and sound lovely! It is my dad’s favourite so just dedicate to him….thanx Andy…. Never heard of them, but would not hesitate to try the straight away. They sound delicious! Wonderful, I love using semolina, brown rice flour would be good right? Lovely recipe. This is such a pretty recipe. I love that they are baked and not fried. Less mess and better for you. Yes Julie…A south indian snacks..
Thanx a ton… using chickpea flour sounds nice ,will definitely try once…. Jut tried this recipe now. Its awesome.. Thank you for the baked version. 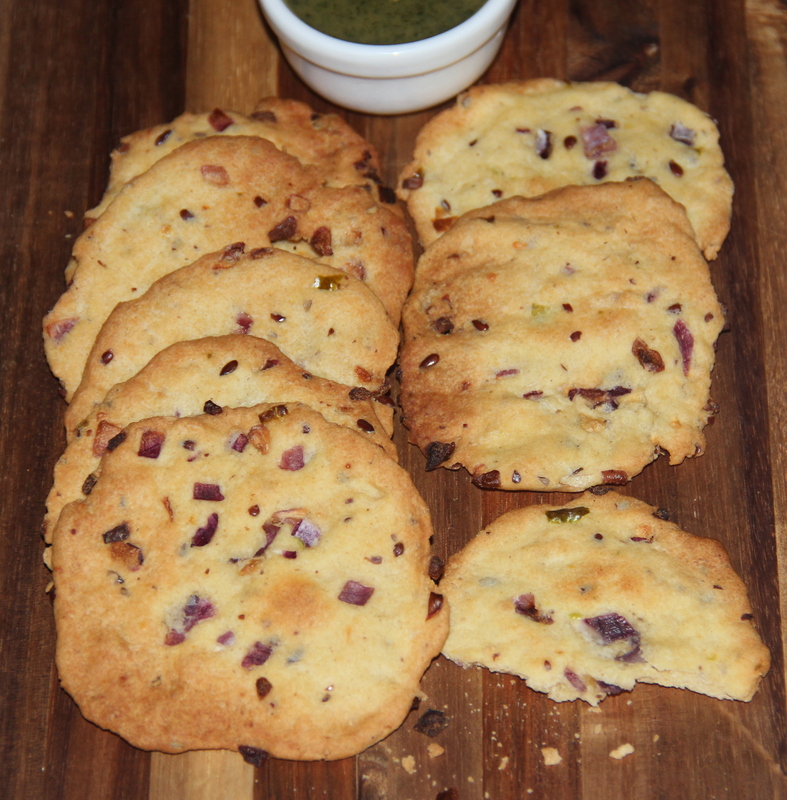 Thank you Deepa for trying out my recipe and encouraging me with your lovely feedback….